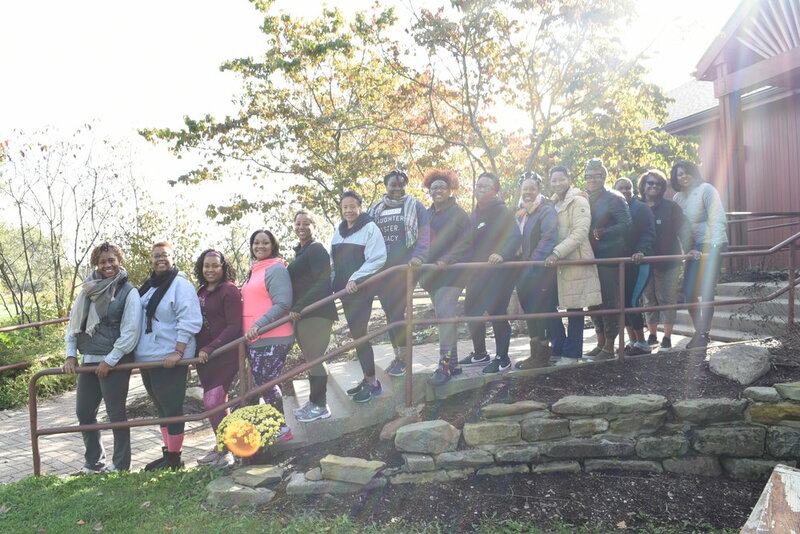 Daybreak Yoga & Wellness Boutique and Rooted Blossoms personally invites and welcomes you to once again bestow love and care upon and for yourself at this annual retreat. Starting on Friday evening through Sunday afternoon, it will be an intimate time for and with self and others through breath work, yoga, journaling, meditation and other enriching activities. There will also be time of solitude and rest as desired. This year's retreat is being held at the beautiful, spacious 500-acre private property of Camp Craig in Loveland, Ohio. For the entire weekend, our exclusive space is the Program Building, which is a large, 40-bed building with a large meeting space, dining area and industrial kitchen. Also, we will have exclusive access to the Bere Shelter and the Campfire Bowl. Being about four hours from Cleveland, it is right outside of Cincinnati, Ohio. It is conveniently close to the 275 belt loop affording quick access to the Cincinnati area. We are also happy to announce that Chef Shirelle Boyd from Self-Care Sunday will be joining and nourishing us with some wonderful food throughout the entire retreat. Surrounded by nature and the beauty of fall, this retreat weekend will be about you and all the kindred souls that gather together for a time of rest, reflection, renewal and support. Danielle and Dawn share a love, passion and commitment to the spaces and practices of yoga, breath and meditation that are diversely represented, universally accessible and accepting of women of color of all hues and body types. Inspired by women of color desiring of, sharing in these practices with the same love, passion and commitment they are collaborating in creating and holding a safe, healing retreat space for women of color to commune, connect with self and others through yoga, breath and meditation.